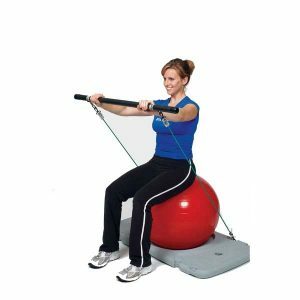 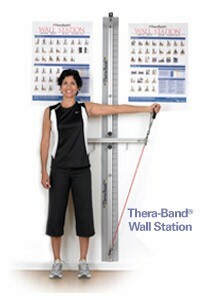 View cart “TheraBand Professional Wall and Platform Exercise Station” has been added to your cart. 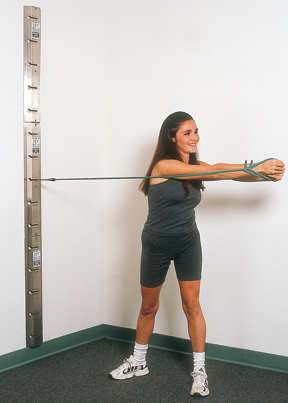 Get fit in one special area of your home with the fantastic Theraband® Exercise Station. 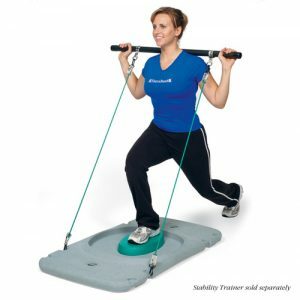 The Theraband® Exercise Station allows you to integrate the use of progressive elastic resistance for strength training with exercise balls, fitness steps, and stability trainers in one convienient efficient area. 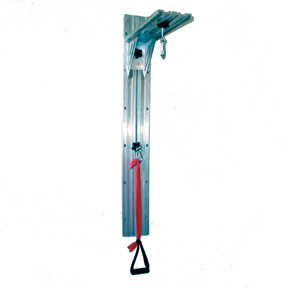 Sturdy and portable for easy use. 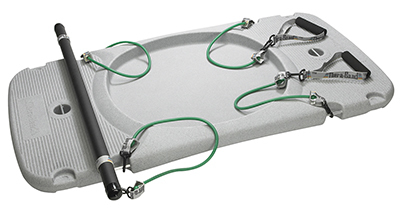 – Light enough to carry – 19 lbs.